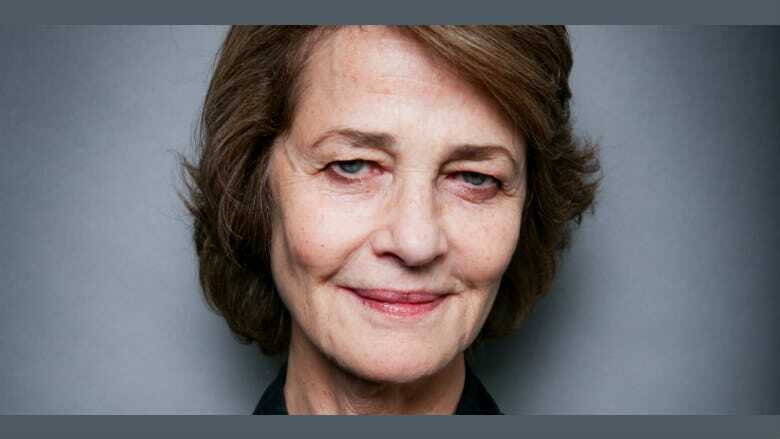 Dune Cast Adds Charlotte Rampling | Nerd Much? Legendary Entertainment continues to bolster the roster of stars being added to their Dune cast. With the latest member of the team being added in the legendary English actress of the stage and screen, Charlotte Rampling. You might not know the name, but you likely know the face. Rampling has been a constant facet of television and film since the early 1960s. Some of her more recent roles include playing Ellen Kaye in the 2016 Assassin’s Creed movie. She was the Matron in Red Sparrow. And she also had a substantial role in Dexter‘s final season as his neuro-psychiatrist, Dr. Evelyn Vogel. And while Rampling was fantastic as Dexter’s doc, the final season was far from it. As a member of the Dune cast, Rampling will take on the role of Reverend Mother Mohiam. As the emperor’s truthsayer, the character is able to look through people to discover their true intentions. She even has the capability to sense inner emotion and detect lies. Rampling’s addition to the Dune cast continues to prove that we’re likely past the point of a false start. For years people have attempted to revamp the property in film form, only for the project to eventually fall back into development hell. But Denis Villeneuve’s take looks to be full steam ahead and charging right along. The cast is led by Timothée Chalamet and Rebecca Ferguson as Paul Atreides and Jessica Atreides. Dave Bautista was later added as Glossu Rabban Harkonnen – but better known as Beast. And just last week Stellen Skarsgård joined the Dune cast as Glossu’s powerful uncle, Baron Vladimir Harkonnen. The Dune reboot is expected to begin filming a bit later this year, with Villeneuve project planned to cover the first half of the iconic novel. If all goes well, Villeneuve would likely return for a second installment to complete the original story.